Neighboring markets are expected to drive Russian stocks on Thursday, March 28, as oil dynamics are too weak to significantly impact market indicators. 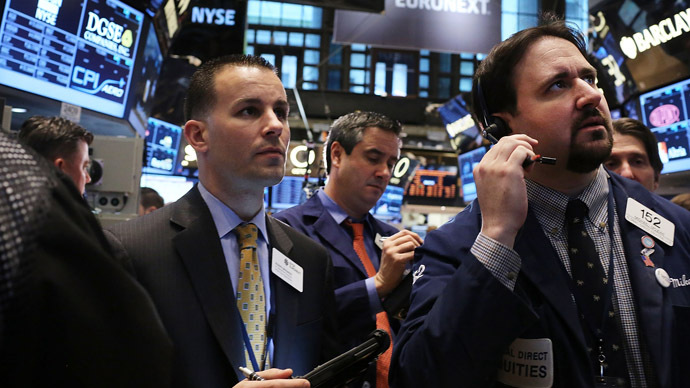 Investors predicted a slight decline as floors opened. On Wednesday, Russian stocks climbed slightly in the session’s closing hour. The MICEX added 0.56% and the RTS grew by 0.04%. Multisistema and Rollmann shares were the biggest gainers, while Sollers and RusHydro also traded in the black. Asian stocks were weighed down by European debt misfortunes and negative data from the US. Japan's Nikkei tumbled 1.6% to 12,300.42, Hong Kong’s Hang Seng declined 1.1% to 22,214.61, South Korea's Kospi slipped 0.2% to 1,990.04, the Shanghai Composite is down by 2.37% and the KOSPI lost 0.18%. European floors ended Wednesday trading in the red. The British FTSE100 dropped by 0.18%, the German DAX slipped 1.15% and the French CAC40 lost 0.99%. The banking crisis in Cyprus and political deadlock in Italy are also driving down stocks, as Italy’s leading political party failed to form a new government; investors fear that the country will be unable to deal with its deep debts. Italy is the third-largest economy of the 17 member-states of the eurozone. Today, the world again looks to Cyprus to see if local banks will reopen after a long forced holiday. However, restrictions have been laid on almost all banking operations to avoid massive bank runs. On Thursday, Germany will release its retail sales update for February and employment data for March. The US on Thursday will release its weekly update on new unemployment claims: The figure is expected to grow slightly compared to last week, from 336,000 to 340,000. And in Russia, Rostelecom and Sberbank will publish their 2012 financial statements. 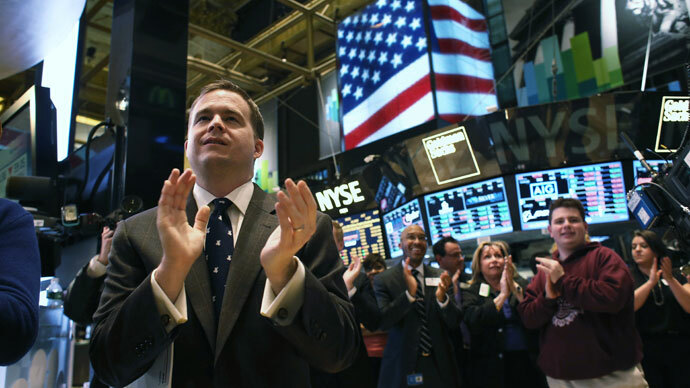 US stocks ended the March 27 session in mixed territory. 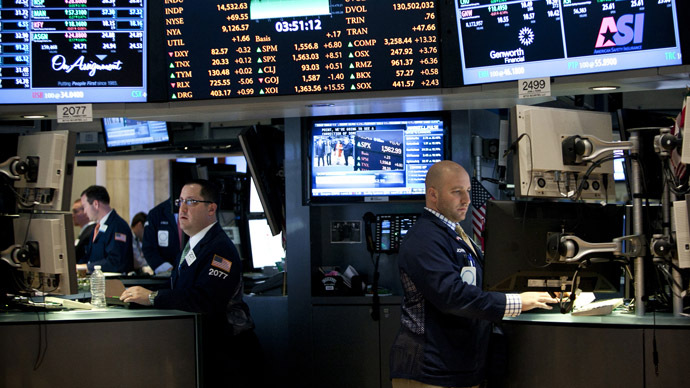 The Dow lost around 0.23%, the S&P 500 slipped by 0.06% and the NASDAQ added 0.12%. Oil is trading in positive territory for now: Brent has added 0.03% and WTI is up by 0.04%.